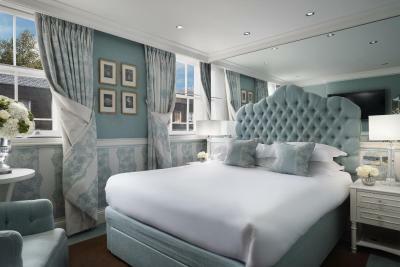 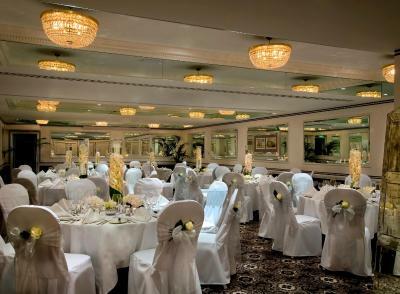 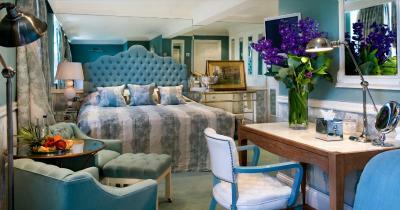 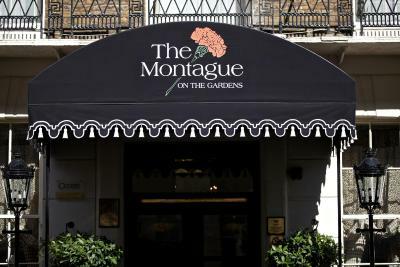 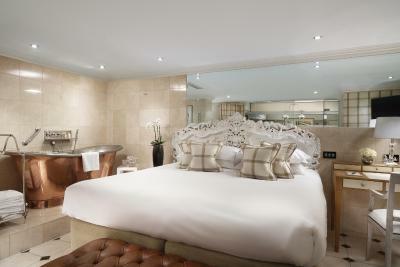 Lock in a great price for The Montague On The Gardens - rated 9.3 by recent guests. 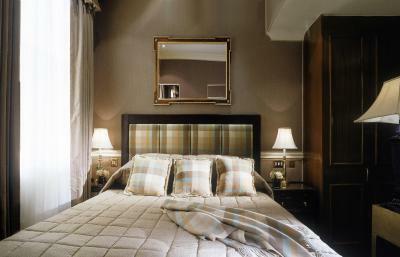 Overlooking private, secluded gardens, this 4-star luxury hotel offers 2 restaurants, an on-site gym and 2 sun rooms. 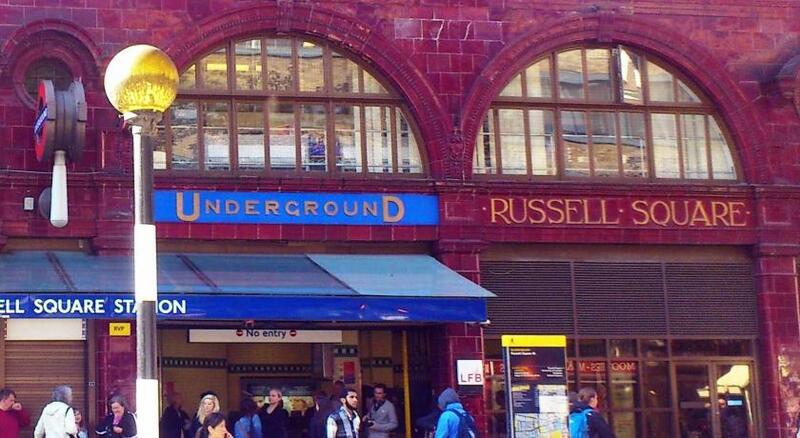 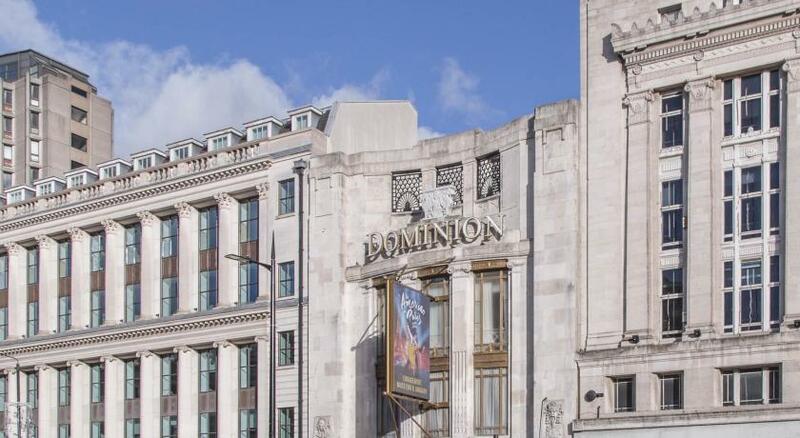 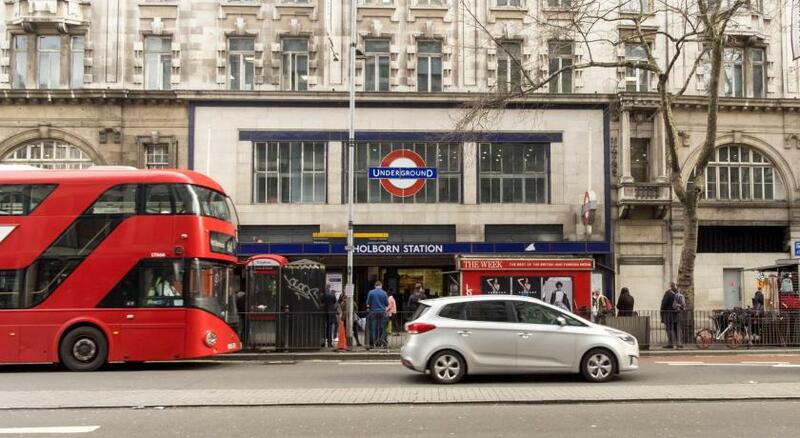 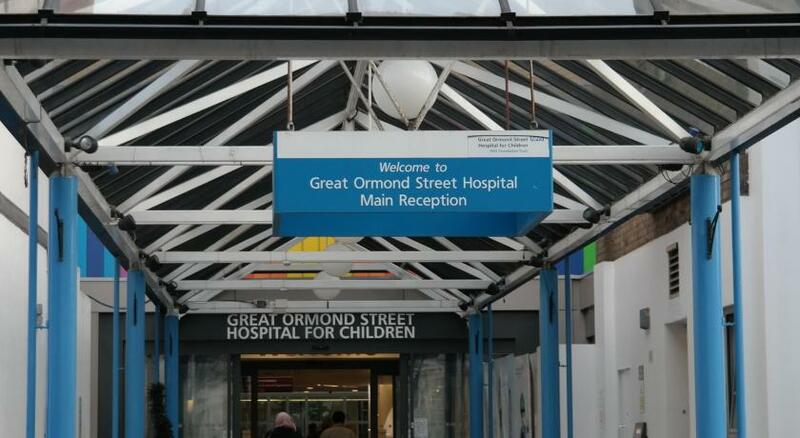 Russell Square Underground Station is a 4 minute walk away. 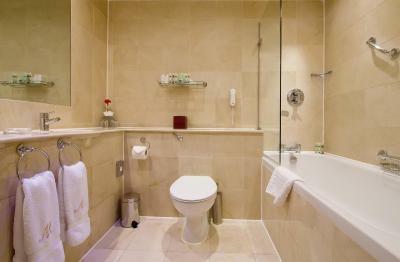 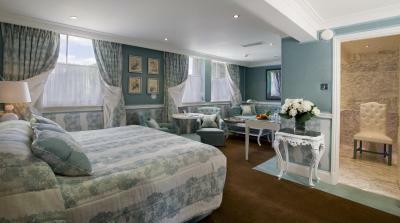 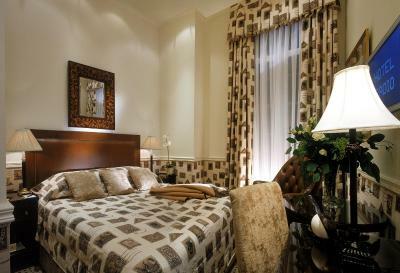 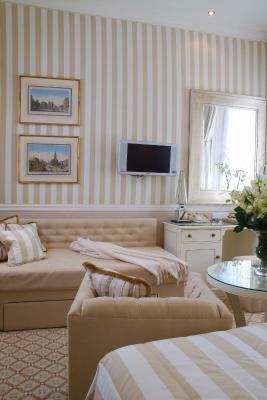 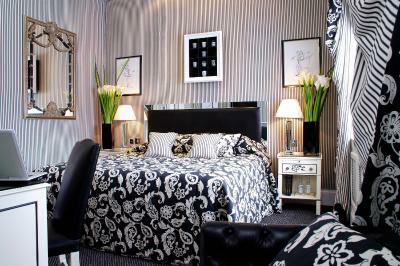 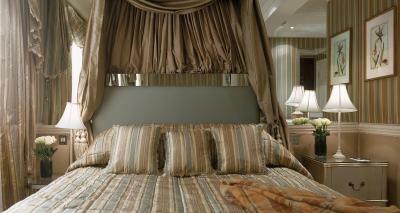 This boutique hotel boasts luxurious, individually decorated rooms, with satellite TV and movies. 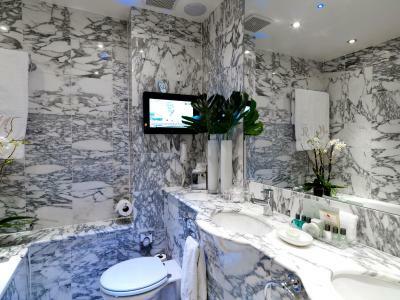 Some rooms have beautiful marble bathrooms. 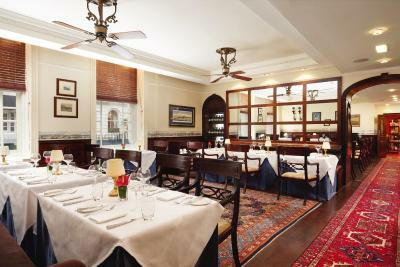 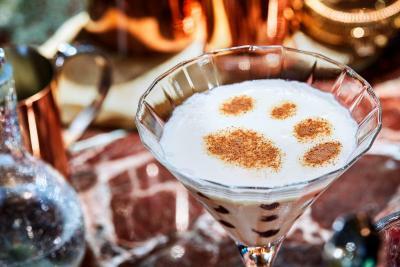 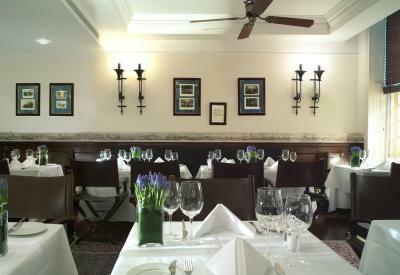 The Blue Door Bistro offers a modern, yet classic British menu. 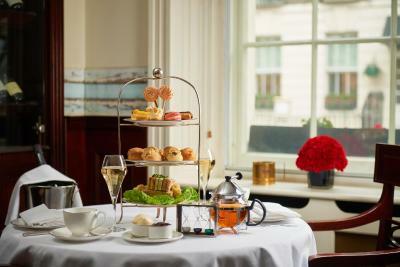 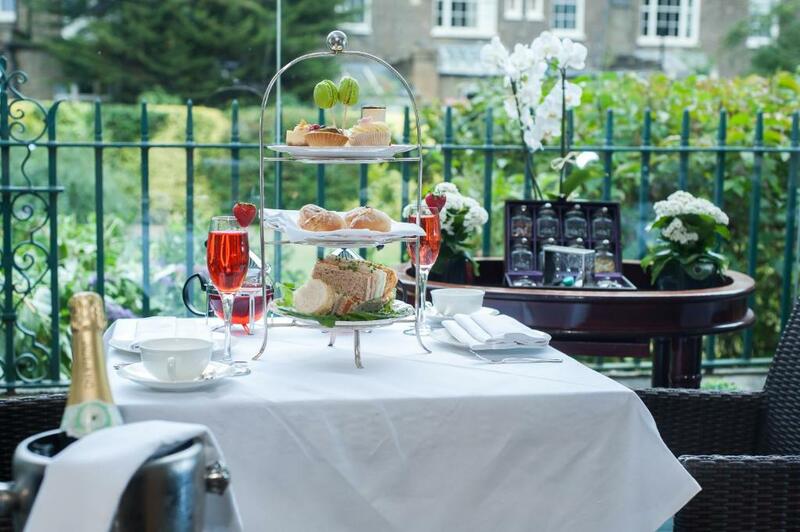 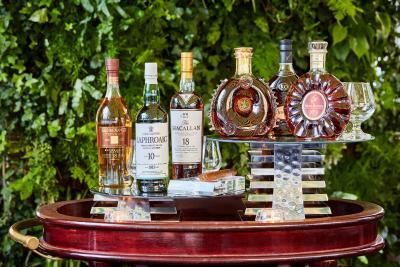 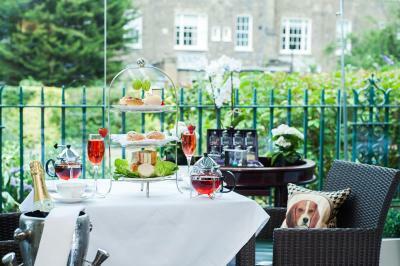 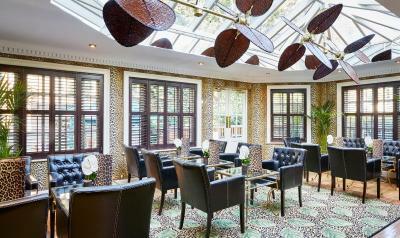 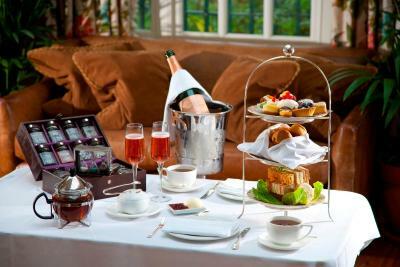 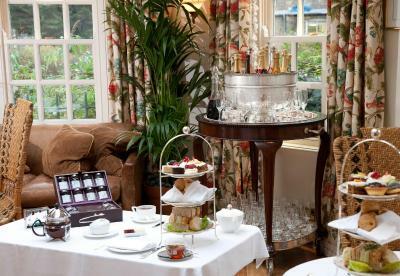 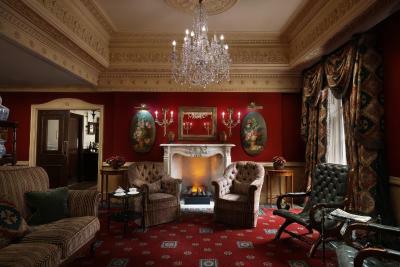 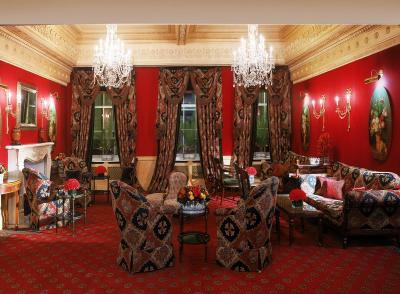 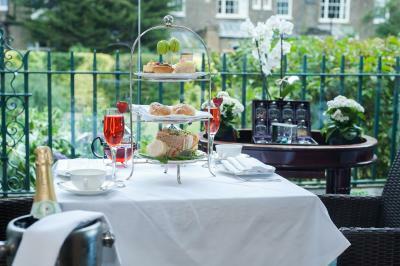 Guests can enjoy afternoon tea in the sun room or cocktails in the cosy Terrace Bar. 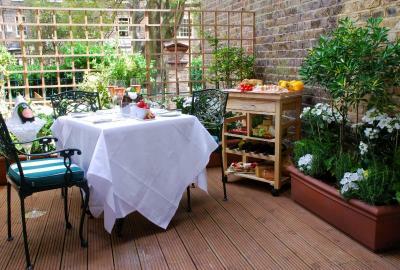 During the summer months, the hotel offers al fresco dining in a peaceful and secluded space overlooking the gardens. 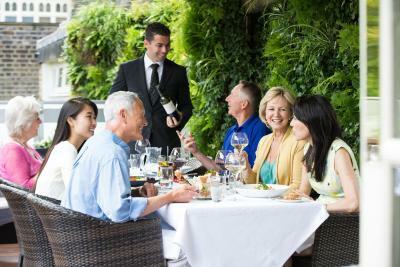 The Garden Grill features a selection of mouth-watering à la carte dishes and barbecues cooked from the grill. 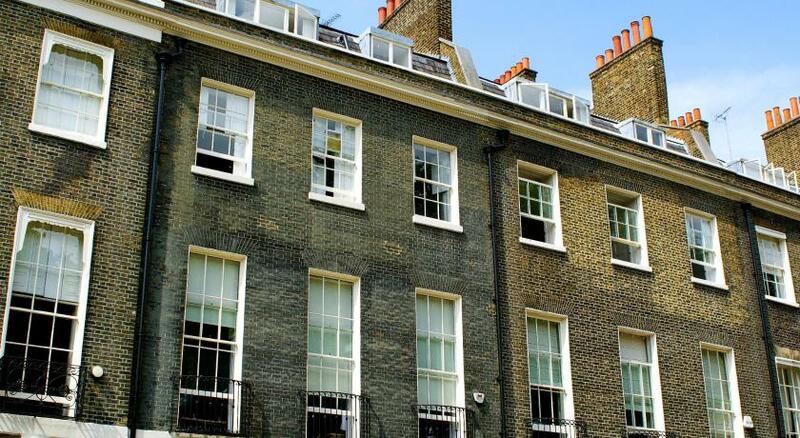 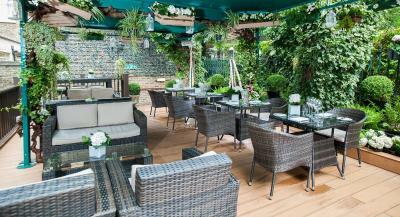 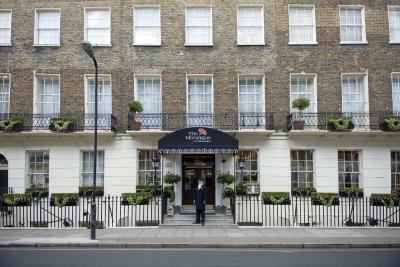 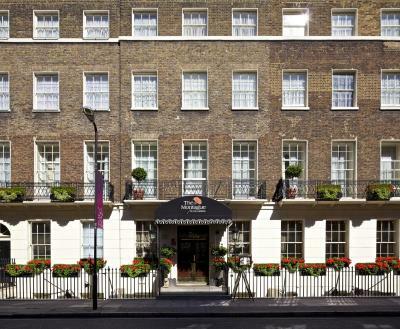 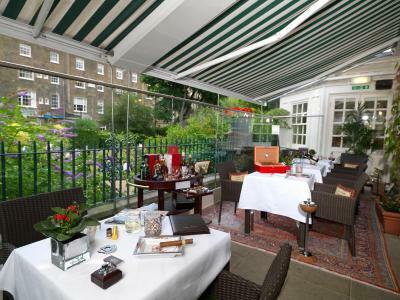 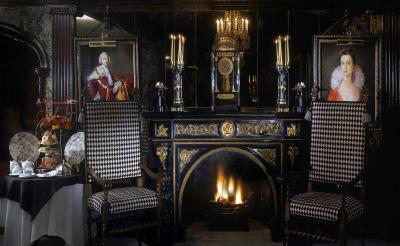 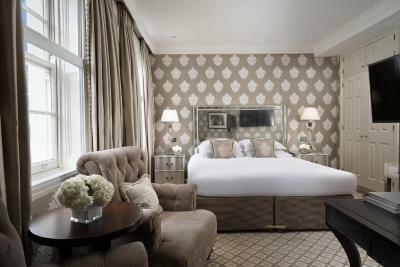 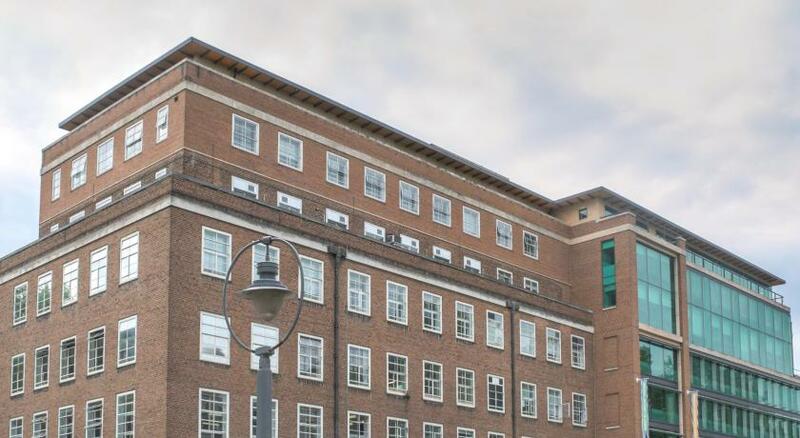 The Montague on the Garden is a minute’s walk from The British Museum. 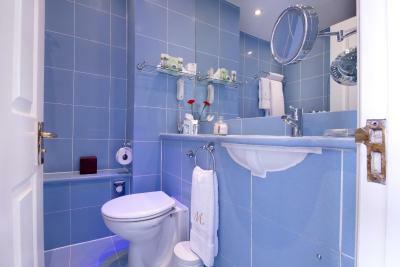 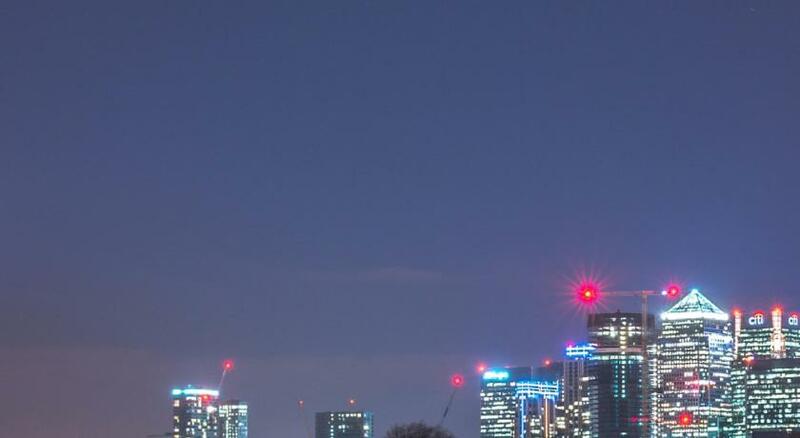 There is excellent access to the Eurostar trains at nearby St Pancras International train station. 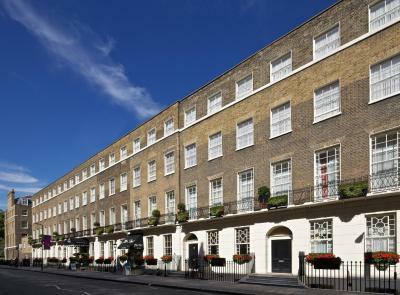 Covent Garden, Oxford Street and the West End are nearby. 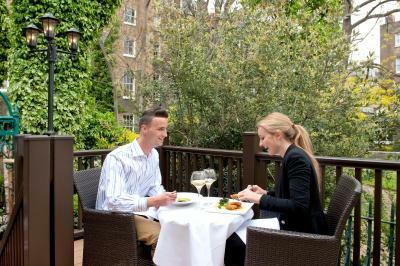 The Montague On The Gardens has been welcoming Booking.com guests since 28 Oct 2009. 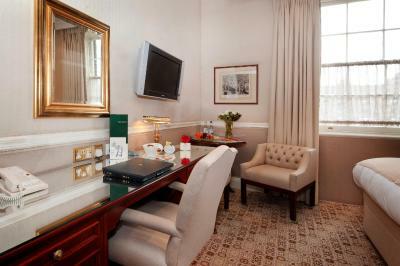 Rooms with views of hotel's private gardens are available at an additional cost, subject to availability. 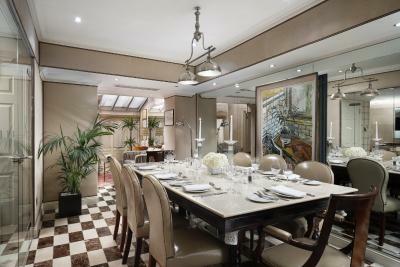 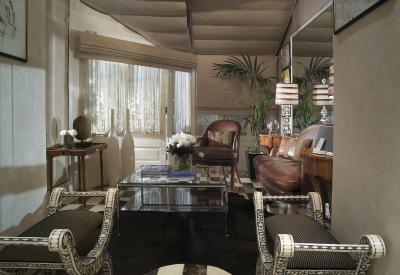 Elegant split-level suite with luxurious separate seating area and iPod docking station. 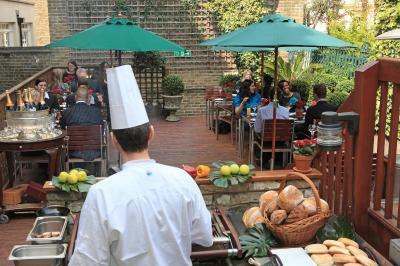 House rules The Montague On The Gardens takes special requests - add in the next step! 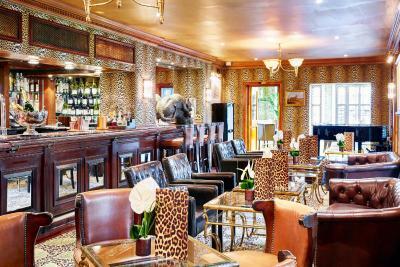 Please note that for bookings for 10 or more people, cancellations must be received at least 4 weeks before the date of arrival. 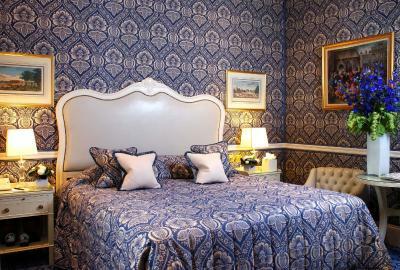 In the event of a later cancellation in breach of this policy, the hotel will charge an amount equivalent to 100% of the total cost of the booking as a cancellation or no-show charge.